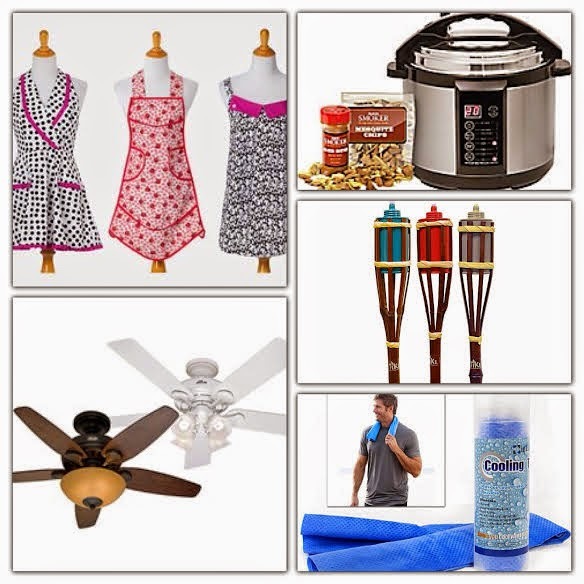 Daily Deals Round Up September 3rd! 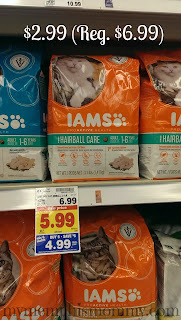 If you need cat food, here is a great deal you can get this week in the Kroger Mega Event when you mix & match 5 participating items. 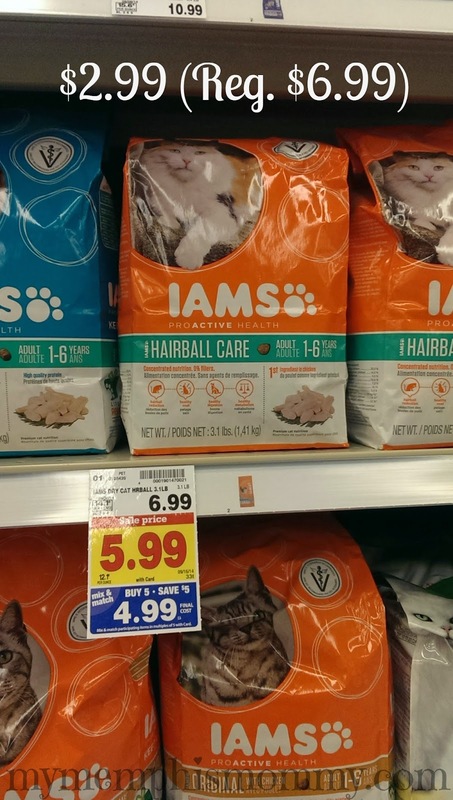 We have a new What a deal! 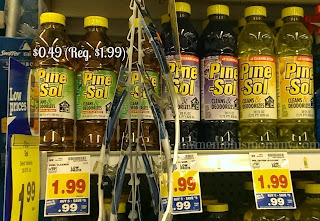 Buy 5, Save $5 Mega Event starting this week at Kroger. I have been in the store and grabbed all the inclusions and prices and am trying to get it all typed up for you. While you wait, I will be posting a few of my favorite deals. Rachael Ray Stainless Steel 10-Piece Cookware Set $129.99 (Retail $299.99)! Need a new cookware set? Hurry over and grab this Rachael Ray Stainless Steel II Colors Dishwasher Safe 10-Piece Cookware Set, Black for only $129.99 (Retail $299.99). Sylvania 9" Portable DVD Player $54.99 (Retail $89.99) + Free Shipping! Looking for a portable DVD player? Today only, get this Sylvania - 9" TFT Portable DVD Player with Swivel Screen - Black for only $54.99 (Retail $89.99) & Free Shipping. Plus, check out the other great deals available today only! 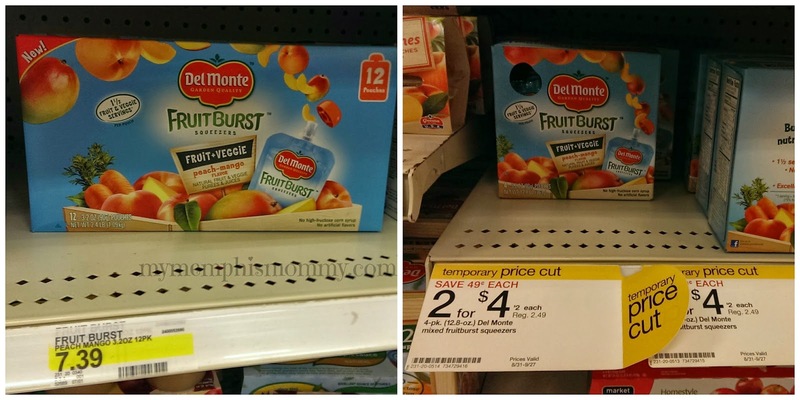 We have new Del Monte coupon available to print. Here are a few deals you can grab at Target this week. For comparison, the 12 pk boxes are $7.39 ($0.61/pouch). 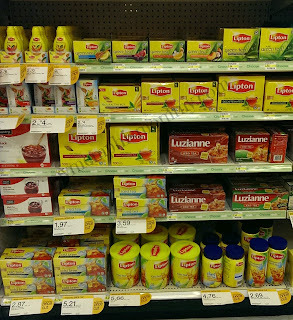 Target - Lipton Tea Bags as low as $0.47! 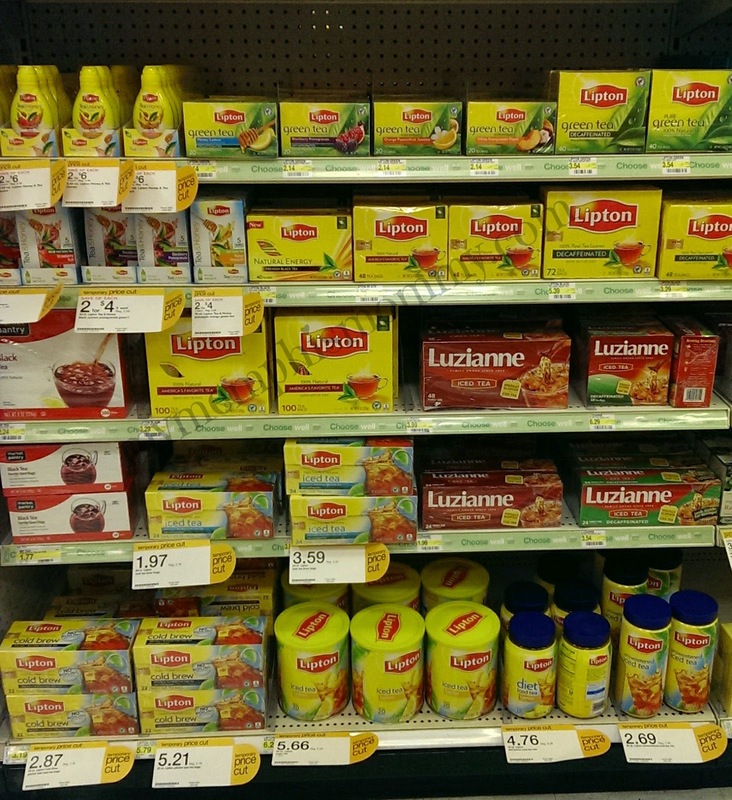 Here are a few great deals on Lipton Tea bags at Target this week. Kids Fila Interstellar 2 Shoes $17.99 (Retail $55)! Do the kids need new shoes? Today only, head over and check out these Fila Interstellar 2 in 3-Colors $17.99 (Retail $55). I love these shoes. Today ONLY - get a pair of Women's New Balance Running Shoes for only $39.99 (Retail $84.99). The 730 offers a responsive, lightweight, well-cushioned ride for the daily runner with a neutral gait. This attractive update to the 738 features an ABZORB® strobel board to pamper your foot in soft luxury and Stability Web and a premium ACTEVA LITE midsole to provide the support you need to run your best and feel even better. While your there make sure to check out the Final Markdowns with HUNDREDS of shoes UNDER $40 including running shoes, cleats & more. WOW! 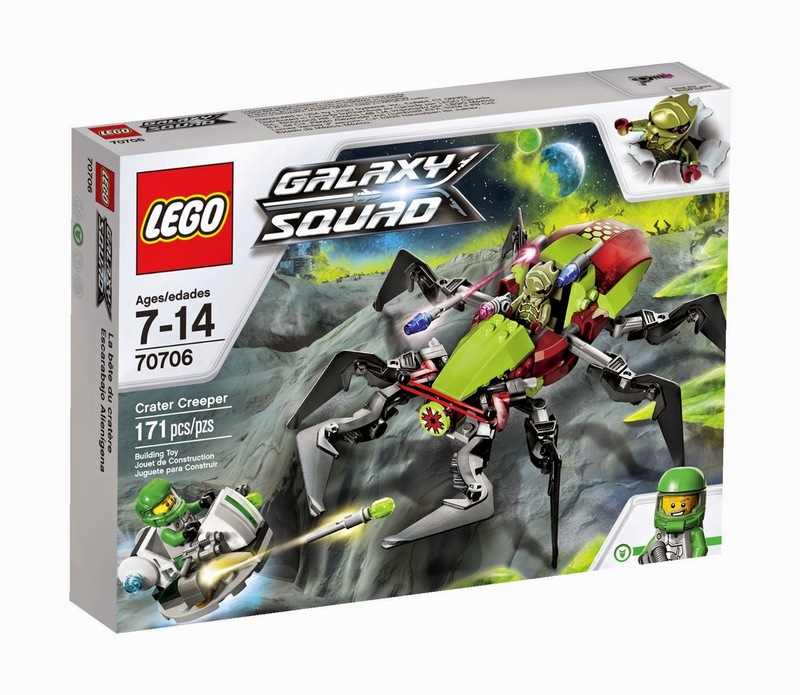 Right now you can get this LEGO Galaxy Squad Crater Creeper for ONLY $11.98 (Retail $19.99)! We have a new Kroger Sweepstakes to enter this week. 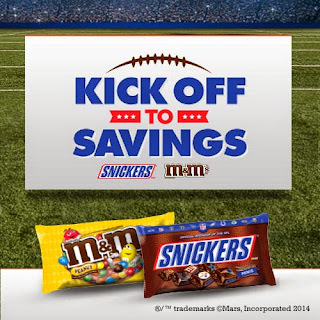 Kick a field goal for a chance to WIN NFL tickets, exclusive digital savings, SNICKERS® Brand and M&M’S® Brand Chocolate & SNICKERS® Brand Ice Cream Bars! THIS GAME BEGINS AT NOON AM ET ON AUGUST 31, 2014 AND ENDS 11:59:59 PM ET ON SEPTEMBER 13, 2014. •Grand Prize (1): Two (2) Tickets & 4 day/3 night trip for winner & ONE (1) guest to Super Bowl XLIX in Glendale, Arizona. * Prize to be awarded in the form of a credit loaded on to your Shopper card. *HOT* Disney On Ice Let's Celebrate - Half-Off Tickets & Giveaway Winners! 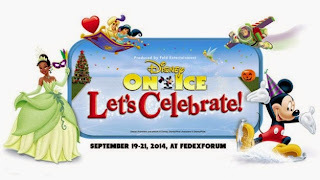 Disney On Ice presents Let’s Celebrate Presented by Stoneyfield YoKids Organic Yogurt is coming to Memphis Friday, September 19 to Sunday, September 21 for six performances at FedExForum. Save 50% off tickets today with Get My Perks. Expires 9/21/14. Does not apply to VIP seats. Vouchers can be exchanged for tickets at the FedExForum box office in advance or at showtime. Sales tax may be added upon purchase. Subject to availability; for best seats exchange as soon as possible. 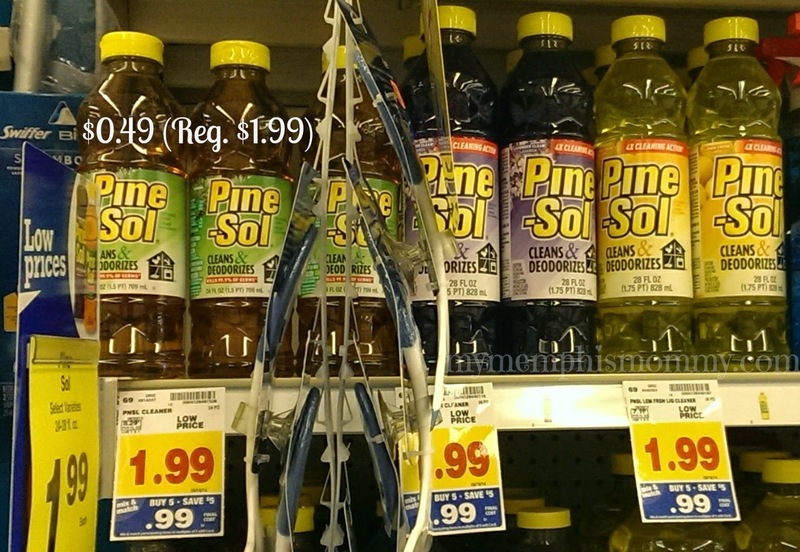 Cannot be used in conjunction with any other discount, premium or rebate offer. Voucher has no cash value and cannot be sold. 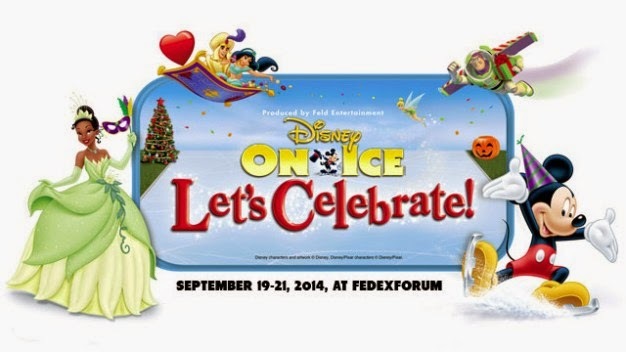 Valid only toward tickets for Disney on Ice: Let's Celebrate, September 19-21, 2014, at FedExForum in Memphis. Upon checkout, please choose whether you would like your tickets mailed or if you would prefer to pick them up at the Get My PERKS office, 1835 Moriah Woods Blvd., Suite 1, Memphis, TN 38117. Call Get My PERKS at 901-384-5858 if you have any questions. Congratulations to the Disney on Ice Giveaway winners.